​After a mix-up at the border, an Egyptian Police Band is sent to a remote village in the middle of the Israeli desert. With no bus until morning and no hotel in sight, these unlikely travelers are taken in by the locals. Under the spell of the desert sky, their lives become intertwined in the most unexpected ways. THE BAND’S VISIT celebrates the deeply human ways music, longing and laughter can connect us all. ​ yearning for a new beginning in the aftermath of war..
An Egyptian Police Band arrives in Israel to play a concert. After a mix up at the border, they are sent to a remote village in the middle of the desert. With no bus until morning and no hotel in sight, these unlikely travelers are taken in by the locals. Under the spell of the desert sky, their lives become intertwined in the most unexpected ways. A new musical based on the critically acclaimed film which received 36 major international awards. suspicions, and Jerry went from being broke and homeless to a millionaire. kid appears at try-outs, things go from bad to worse. 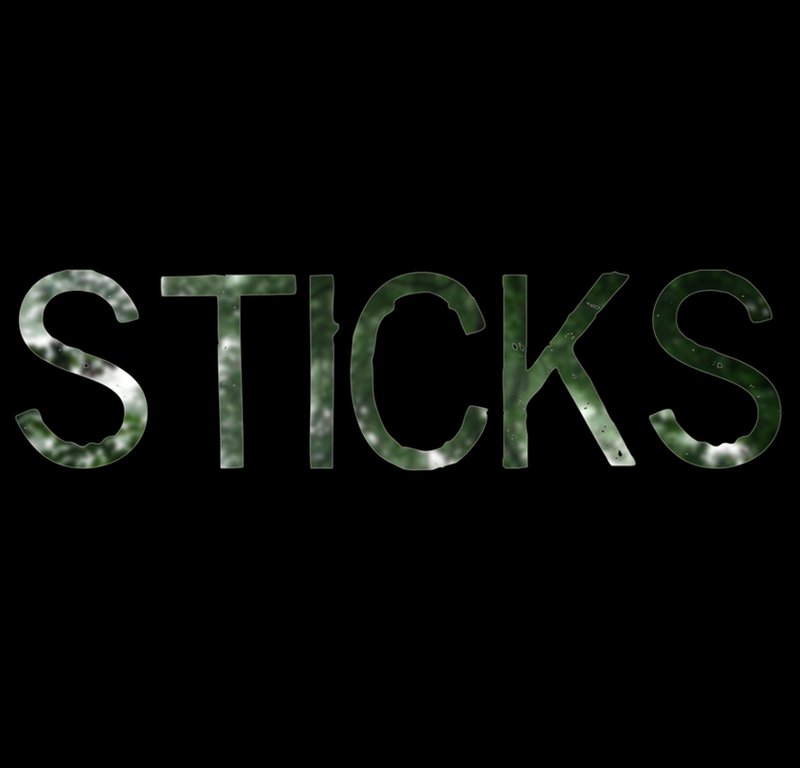 Four college students reunite on a summer night at a house in the woods. As they tell scary stories around the campfire, the line between imagination and reality blurs, and they get the feeling they may not be alone on the property. DAMASCUS SQUARE revolves around a spy who finds himself in an astounding identity crisis. Loosely based on the story of Eli Cohen, the famous Israeli spy who worked for the Mossad in Syria in the 1960s, the musical raises questions about blind loyalty and love, and examines the universal desire for better lives and the price we have to pay for it. DAMASCUS SQUARE is a powerful, international story that is surprisingly relevant today. Following the death of his mother, a highschool drama student rehearses for a provocative play with the only girl bold enough to approach him. Despite contrasting personalities, the two teenagers grow increasingly close as they begin to realize their unorthodox relationship is the healthiest aspect of their lives. Etai played the lead role of "Bernie, the Monster" in director Liam T. White's short film, UNDER THE BED, the story of a boy and the monster living under his bed. UNDER THE BED will be released later in 2015. 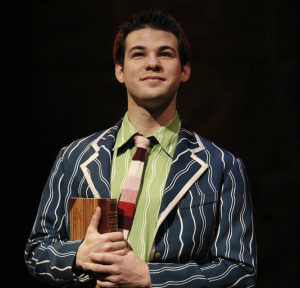 Etai returns to the role of the lovelorn munchkin Boq in Wicked's First National Tour. The tour will play: Salt Lake City, San Jose, Albuquerque, Las Vegas, San Diego, and Los Angeles. We spend our lives looking for what we need, and we go home to find it. THERE’S A HOUSE is the story of one young woman’s physical and spiritual journey home. The story opens with the heroine, LP, losing her house to a mysterious fire. She embarks on a quest to find the person responsible and bring him/her to justice. Solving the mystery of the fire requires digging up the story of her family - traveling through a tavern, a forest, a ship that wrecks at sea, a synagogue/sanctuary, and a cross-country railroad. Along the way, she makes important discoveries about herself and her history that allow her to finally travel back home to put down roots. An original folktale, loosely inspired by the traditional Francis James Child ballad, ‘The House Carpenter’, each chapter in this mystical travelogue enters a new musical environment, with an ensemble of actor/musicians creating the soundtrack for the story. A story of 1970s Brooklyn and beyond — of black and white, soul and rap, block parties and blackouts, friendship and betrayal, comic books and 45s. believed that maybe, just maybe, they could fly. Set in post-WWII Brooklyn, it tells the powerful story of a young Jewish painter torn between his Hasidic upbringing, and the desperate need to fulfill his artistic promise — against the will of family, community and tradition. This stirring adaptation of a modern classic presents a heartbreaking and triumphant vision of what it means to be an artist. It's always night, it's always cold and nothing ever grows. A cloistered teen cellist must find a live rose in order to thaw the frozen heart of the rebel punk next door. An eclectic score ranging from Broadway to classical to rock beats within this wickedly demented, post-apocalyptic musical comedy. "Damascus Square" is inspired by the story of Eli Cohen, the famous Israeli spy who worked for the Mossad in Syria in the 1950s and 1960s. It asks to whom we owe our loyalty – our country, our family, or ourselves? Soaring and diving on a Tony-winning rock score, Next to Normal peels back the facade of a suburban family dealing with mental illness and other contemporary American struggles. Winner of the Pulitzer Prize for Drama, this emotional story reveals the risks and rewards of being truly alive. With a score by legendary duo Jerry Bock and Sheldon Harnick (Fiddler on the Roof) and a book by Joe Masteroff(Cabaret), She Loves Me is based on the play Parfumerie by Hungarian playwright Miklos Laszlo, which became the basis of the classic film The Shop Around the Corner and more recently You've Got Mail. She Loves Me is a warm romantic comedy with an endearing innocence and a touch of old world elegance and nostalgia. Based on true stories, Seeking follows Ella as she is dared to give absurd and undatable men a chance in the NYC singles scene. Inspired by first-hand accounts from the Warsaw Ghetto, To Paint the Earth tells a fictional account of the resisters and their families, exploring how a broken community was brought to one of history's most stunning and unimaginable decisions--to fight a last battle they had no chance of winning. In 2004, the musical was selected for the prestigious Richard Rodgers Development Award, administered by the Academy of Arts and Letters and chosen by a committee chaired by Stephen Sondheim. 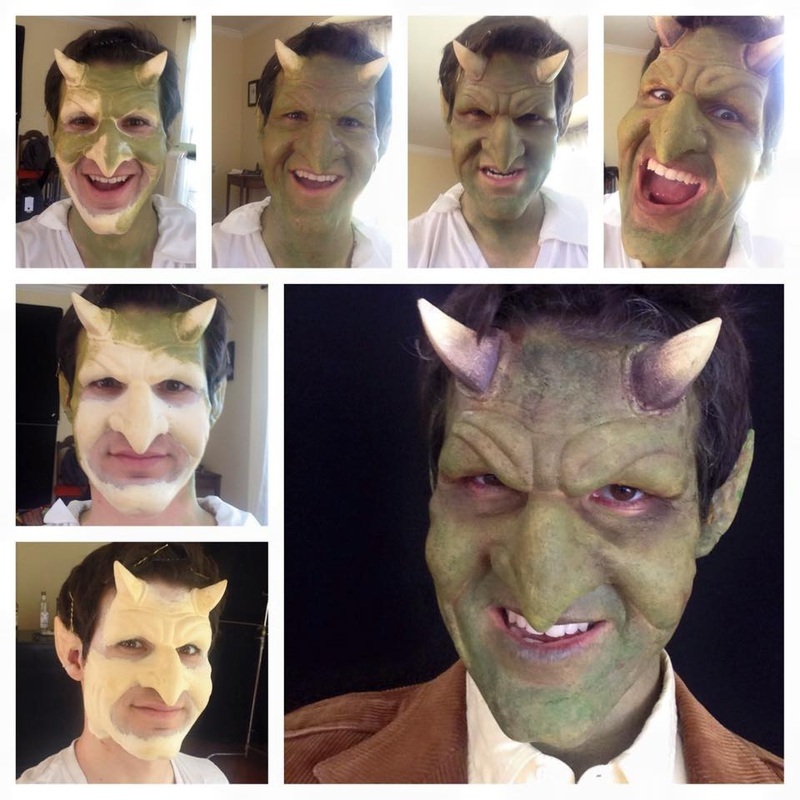 Etai completed a two-year run as the lovelorn munchkin Boq in the smash musical Wicked on Broadway, after having played the role in the San Francisco and First National Touring companies. A musical romantic comedy set amid the golden sunlight and violet-covered hills of Tuscany where sheltered English girl Lucy Honeychurch meets freethinking George Emerson. For the first time, she glimpses a world of longing and passion she never imagined. Back in her corseted Edwardian life, Lucy must decide whether to yield to convention or give up everything she has ever known. Comic, romantic, satirical and real, A Room with a View blends a gorgeous score with this timeless story that gives a new voice to these unforgettable characters.